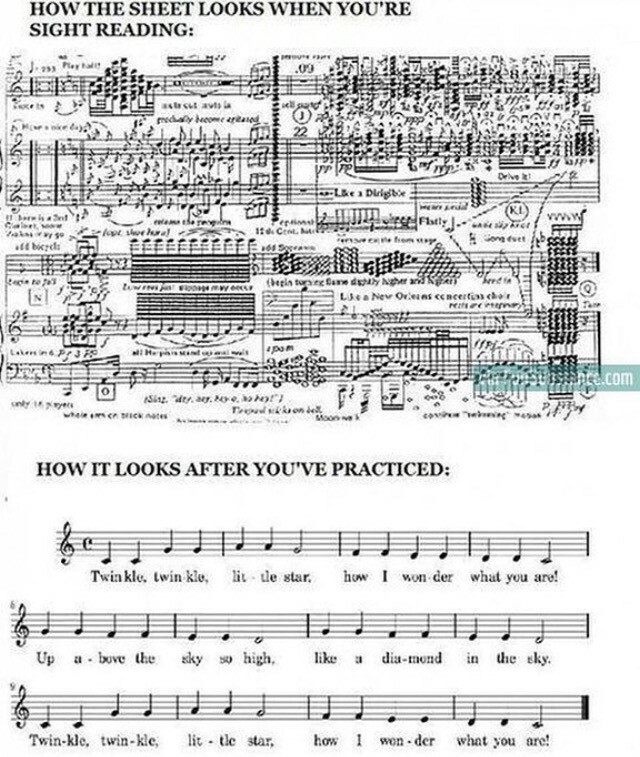 One of my lovely students, Caitlin, sent this to me, to remind me that what looks simple to teachers and examiners when we put up a piece of sight reading looks totally different to the poor student standing in front of it! But I can assure you from my own personal experience that sight reading, like everything else in life, only gets easier with regular practice. The challenge is to overcome the panic, tackle the music in manageable chunks and look for the patterns in the music. 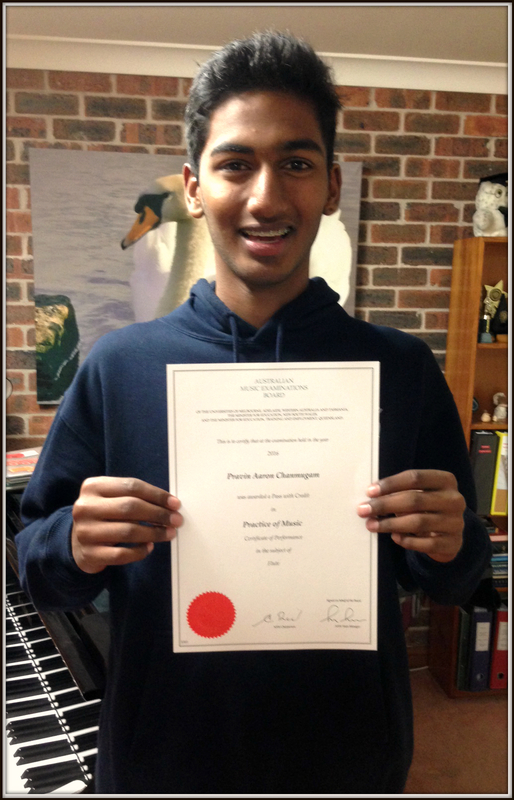 Posted in Flute, Music Teaching and Learning, Music Theory. I am p leased to announce that Student of the Week for Week Seven is Hannah Smith. 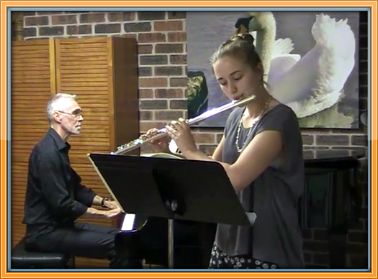 Hannah is just about to sit her Year 12 half-yearly exams but even so is continuing to have fortnightly Flute lessons, and work on her Theory. Hannah passed her Grade Six Flute exam with Credit in 2015, but has to pass the additional requirement of Grade Two Theory in order to receive her Grade Six certificate. We work on the basis of a little bit every day is better than nothing at all! So Hannah spends a few minutes completing just one page in her Theory book each day, which adds up to 14 pages in a fortnight! 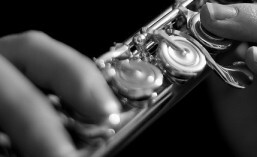 As well, just a small amount of flute practice focusing on tone, technique, one solo piece and one duet, means that Hannah can continue to enjoy her flute playing without feeling overwhelmed by preparing for an exam. Year 12 is a big year for all students, and Hannah is proving that having music as an enjoyable, extra-curricular activity can help with the stress of getting through it all. I’m proud of you Hannah for managing to keep all the balls in the air!